CITY ART ROTTERDAM, an old supermarket, filled with autonom art. Sculptures in stone, metal, wood, paintings drawings and every combination of this materials. The building is transformed in one big artwork, result of 18 years playing, working, seeing, listening, and living in general. 1500 square meters in three floors. A unique situation in the crowded, dynamic and beautiful City of Rotterdam. This City made me posssible to work freely as an artist. In the City I realised over 50 sculptures in the last 30 years. All applied art.That made possible that I could develop my autonom work. I believe visual art must be clear for the spectators if they want to see it. Since I left artschool, 32 years ago I feel very honoured to be able to create and meet new forms, spirits and figures. During the weekend the building is opened from 16.00 till 22.00 hours. Friday 15 september 20.00 hours MONOGLOT, a young Swiss based new jazz group will play their own compositions in and around the sculptures. 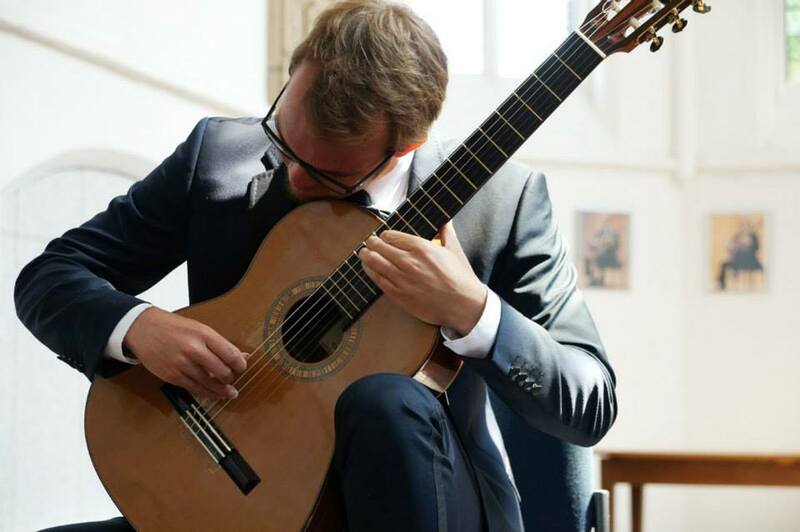 Saturday night MARTIN VAN HEES, classical guitarist, will give a recital from 20.00 till 21.00 hours. His solo acoustic played music will amaze us all. CITY ART ROTTERDAM is proud to present this exposition in an unique building and spoil you with music and visual arts. The pictures are giving a little preview, 15&16 september the chaos will be organised.